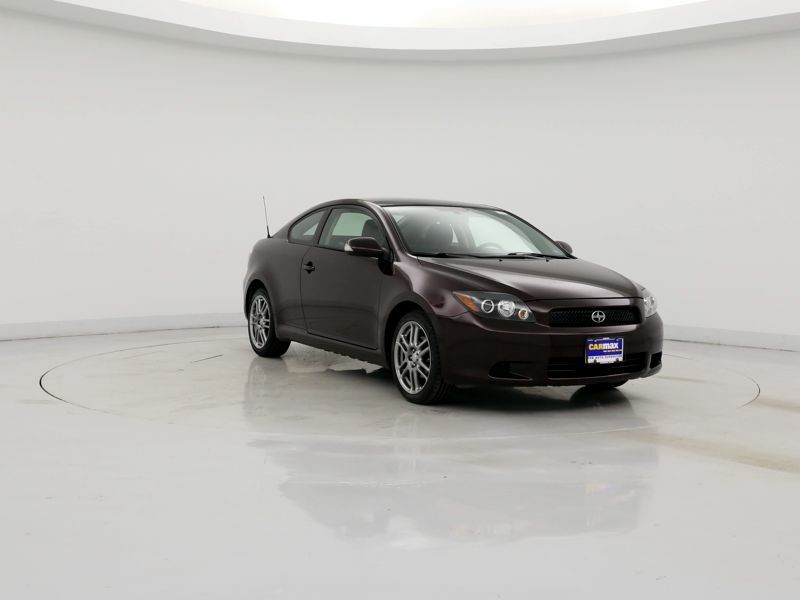 Transmission: Automatic Color:Purple Interior Color: Black Average Vehicle Review: (4.4 reviews) Surprisingly fast. Hugs road like sports car. Went into center ditch at 70 mph and stability control kept car upright and in line back on highway. Saved my bacon! Terrific in wet weather. Traction control and amazing ABS brakes maintain safety. Love upright seating position, backup camera omits blind spot, cavernous inside, 32+ mpg on highway cruise, killer stereo, super smooth transmission, not even a burned out bulb so far. 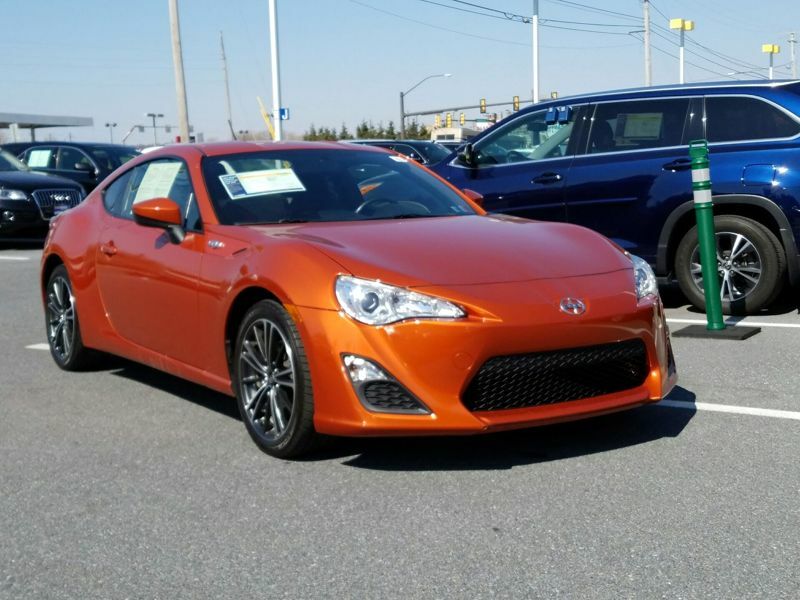 Transmission: Manual 6 Speed Color:Orange Interior Color: Black Average Vehicle Review: (4.667 reviews) It is small outside but huge inside, and designed in minimalist style. It gets fabulous mileage and requires extremely little maintenance. 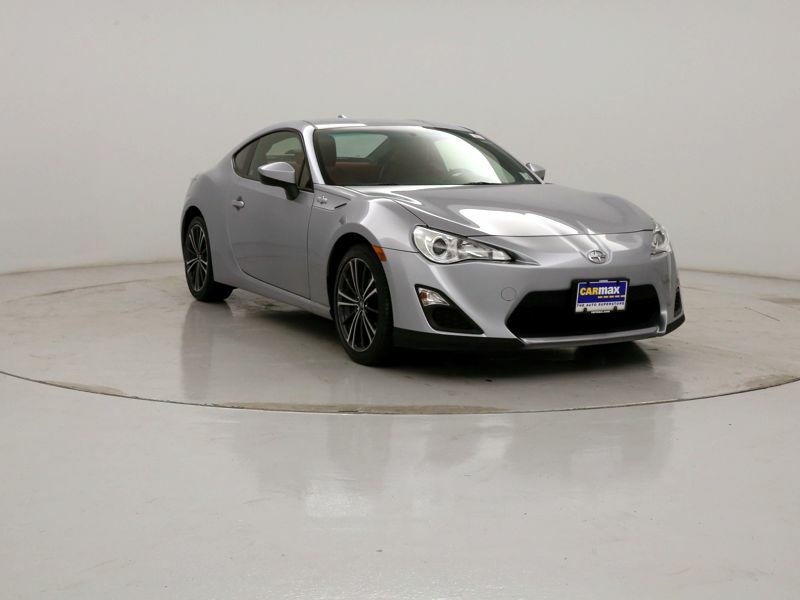 It is a brilliant, elegant design, and is really a Toyota! When it first came out, it was a funny looking best kept secret of quality assurance. I drove many Zipcars in 2006 and bought my favorite, but a new one. The XB was hands down best for being cheap, fun, hauling junk, and getting great mileage. I also think ANY car is better with manual transmish. Lots of room inside thanks to the high square shape. A little truck really. And by now a cult classic too. It's the boxiest. Still love it, but I get a company car now and must sell. 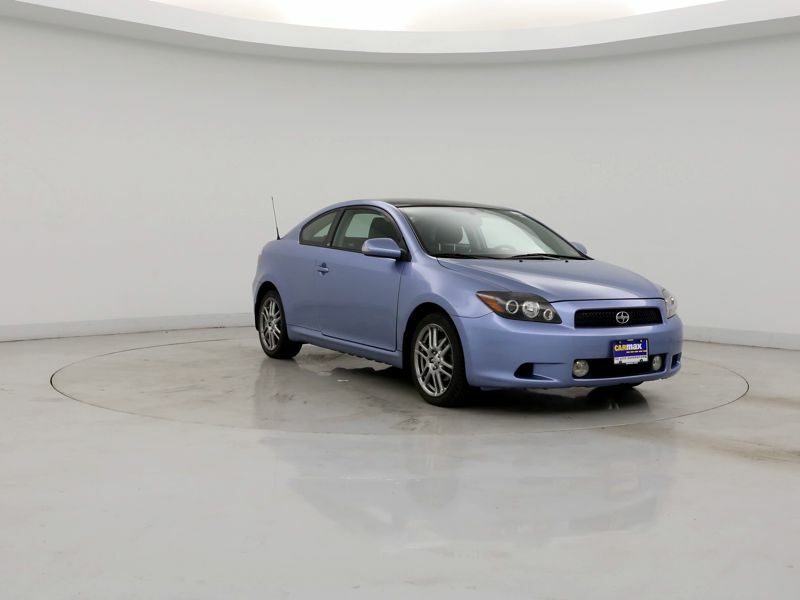 Transmission: Automatic Color:Blue Interior Color: Black Average Vehicle Review: (4.4 reviews) I average about 32mpg in combined driving, which I like. You sit up a bit higher than some other cars. Even though it has no trunk, the back seats fold foreward and I have carried some pretty big items back home in it. I have the 5 speed, and love it! 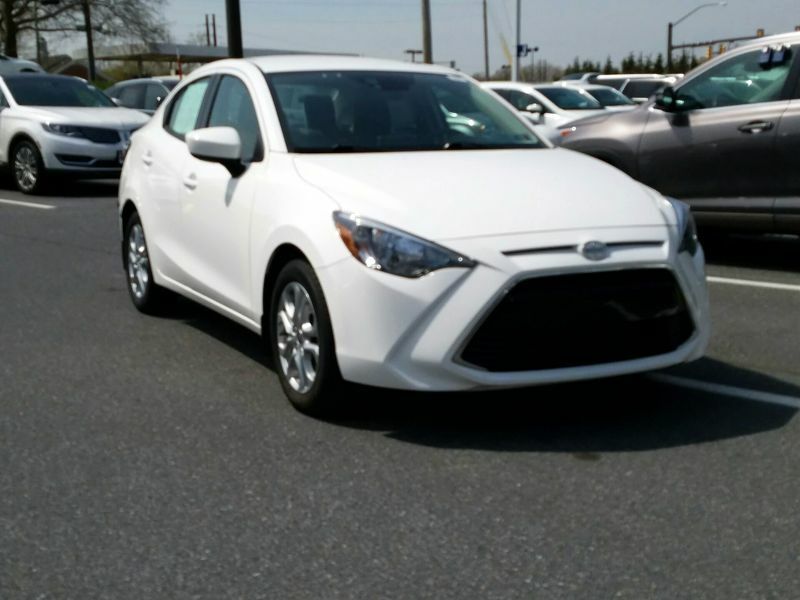 Transmission: Automatic Color:White Interior Color: Black Average Vehicle Review: (4 reviews) This is a great car for someone starting out or starting over. Great gas mileage and handling. Interior space is good for both 6' son, dogs and cargo. Handles well in wet and snowy weather. 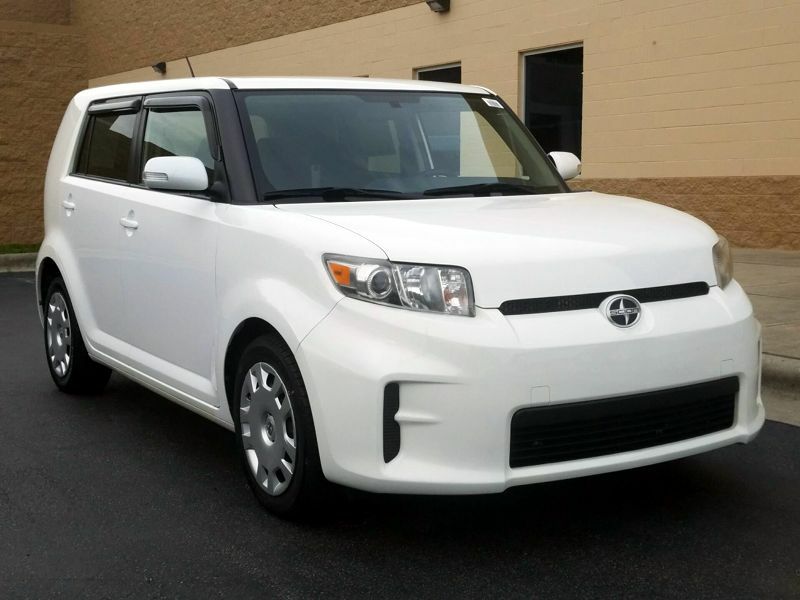 We have an 10 year-old Scion and it's been VERY reliable - see no reason that this shouldn't be the same. 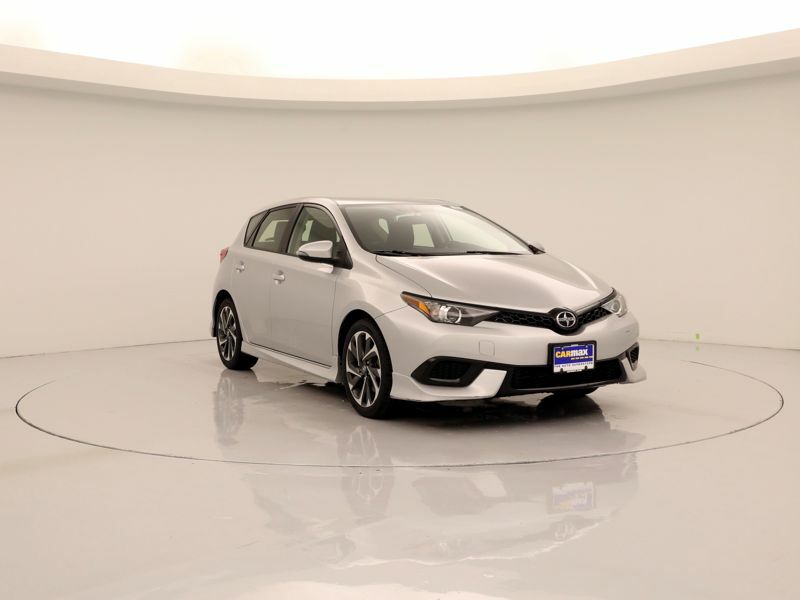 Transmission: Automatic Color:White Interior Color: Black Average Vehicle Review: (4.667 reviews) The person for whom this car is the right choice is very specific. If you value a physically small and efficient car that's easy to maneuver over just about anything else, this is your car. It's also inexpensive, and seems to be surprisingly well made, especially when compared to other options in this size class. 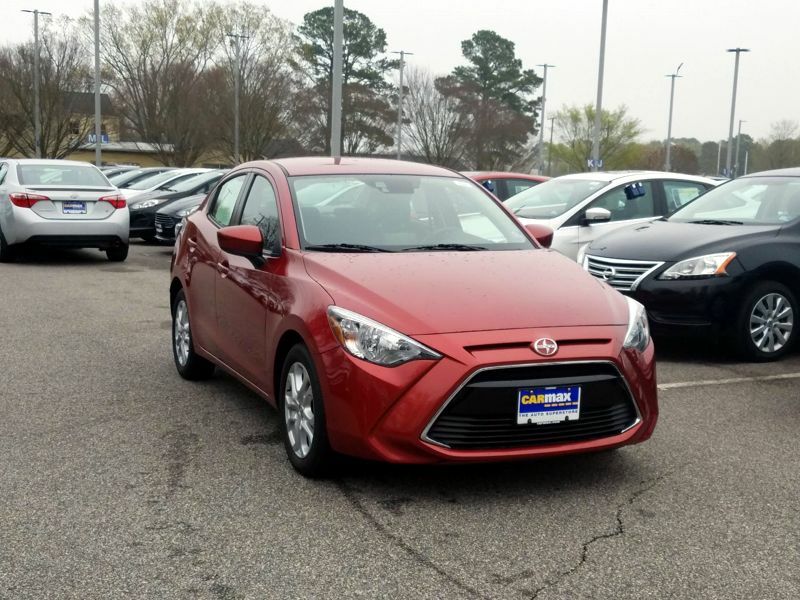 Transmission: Automatic Color:Red Interior Color: Black Average Vehicle Review: (4 reviews) I never thought I could ever have a car I enjoy this much. It may not be for everyone...but this little gem has every thing I need and in an adorable package. The passenger space is huge and the seats sit a bit higher than my Toyota did. The dashboard is amazing...so well designed. I was concerned I wouldn't have enough trunk space but with the back seats down it ALWAYS holds everything I need. I get about 34 MPG in town and 38 on the highway. I live in Nebraska and have had it through one winter and it did great. I could not be more pleased with this little car. 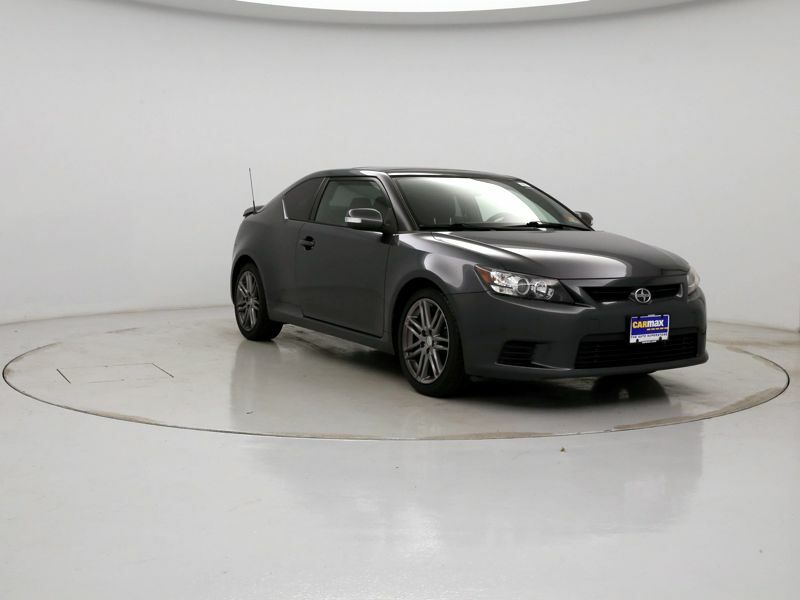 Transmission: Automatic Color:Black Interior Color: Black Average Vehicle Review: (4 reviews) If you're looking for a driver's car that will put a smile on your face without breaking the bank this is the car for you. What it lacks in straight line power it compensates for in the corners. Plus, if you've got the time and ambition, there are a host of aftermarket options to transform this car into a legitimate monster on the track. Transmission: Automatic Color:Silver Interior Color: Red Average Vehicle Review: (5 reviews) This is a little car on the outside but a big car on the inside that gets pretty good gas mileage (25mpg) and has decent low speed acceleration.. I am pretty big myself and fit easily inside the car, front and back. The extra large doors also make it easy to get in and out. There is also a tremendous amount of head room in the car. It reminds me of the kind of head room in my brothers full size pickup. With the back seats down, you have a huge cargo box. You can get an object 57" long from the door to the back of the drivers seat. If you don't have a passenger, you can move the passenger seat up a few inches. This is the second xB I have owned. It is a very practical car. 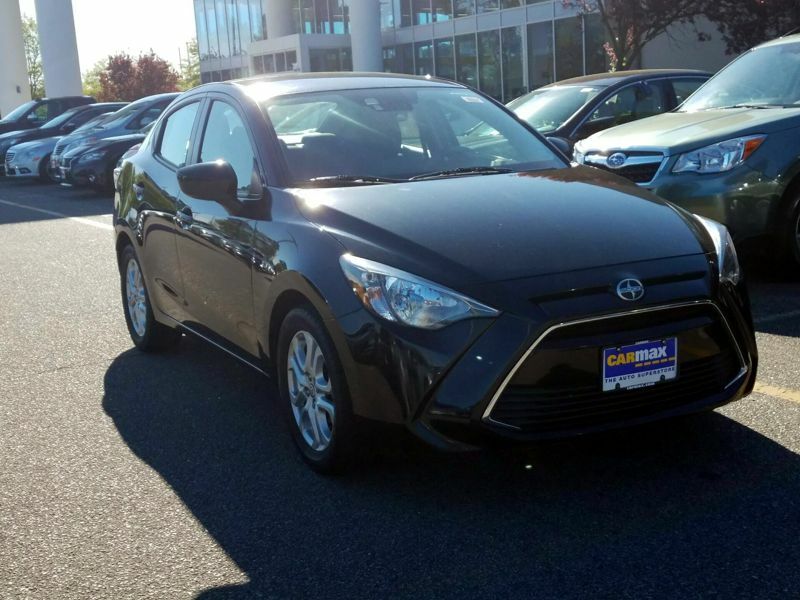 Transmission: Automatic Color:Gray Interior Color: Black Average Vehicle Review: (4.429 reviews) The gears are very very short. Im having to drive 40mph in fifth gear on thestreet! The tire pressure sensor light is always on when all tires are inflated accordingly. Dont disconnect the battery for any reason because things will stop working, such as putting the passenger window down on the driver side button. Also, the sun roof was VERY hesitant to open and i had to hold the button for a good 5 seconds for it to open. With air conditioning and fan off, air still blows through while driving as if the fans are on so you have to press the button to use surrounding air. Dont even get me started on the non stop squeaking brakes. The hatch seems ti even stick for no apparent reason and even takes the rubber with it. Very disappointing car. Transmission: Automatic Color:Silver Interior Color: Black Average Vehicle Review: (4 reviews) It drives nice. However, the hatch plastic constantly rattles and makes noise no matter what you do. It also seems to have a vibration in the car when the air is running. Also, if you find a chip in the windshield and the salesman tells you that they can fix it, that is simply not true. They don't cover it. Wish I had known that before I bought the car. 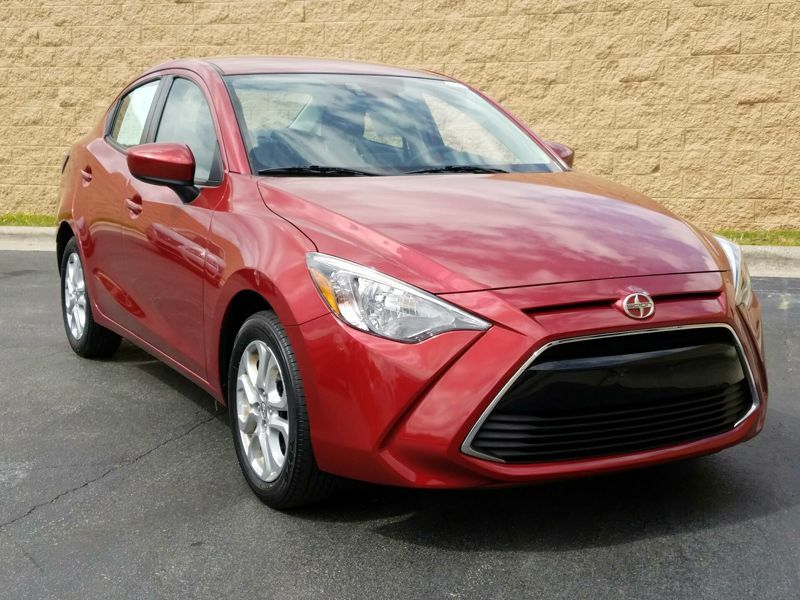 Transmission: Manual 5 Speed Color:Red Interior Color: Black Average Vehicle Review: (4 reviews) If you are over 5 foot 5 the car is too hard to drive. Its very small inside and even though I was given a test drive you really don't notice how tiny it is. We looked are price and good mileage and not inside space. We are 6 feet tall and its difficult to get in and out. And seat can't go back far enough for comfort. I was wanting to return in my five day window but my husband went into the hospital and five days were up. Now we are stuck with a car we can't stand. 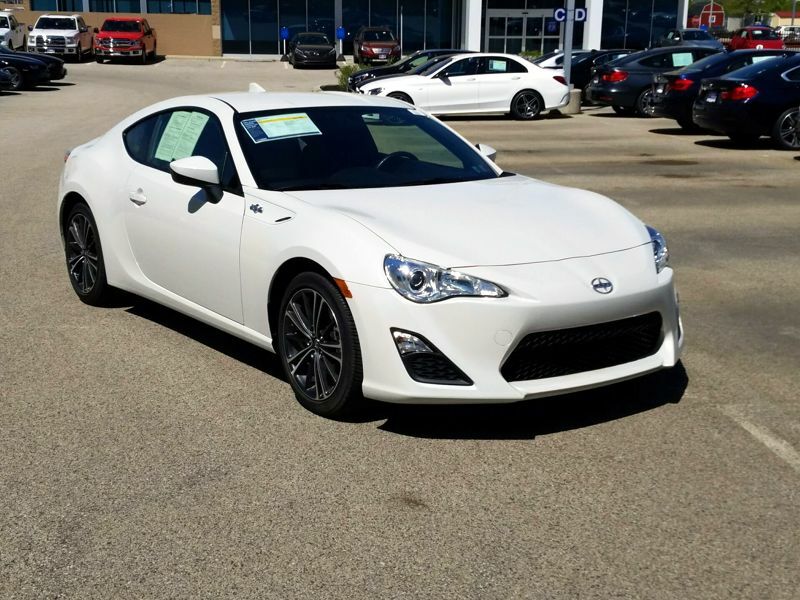 Transmission: Automatic Color:White Interior Color: Black Average Vehicle Review: (4.7 reviews) True rwd light little sports car with great punch, but with the added bonus of great gas mileage at an amazing price. Nothing fancy with features inside because the handling (corners like it's on rails, yes, true!) and the ride itself is stellar, don't need anything else. Surprising amount of storage space with the back seat down for such a small package. No mechanical issues so far, and with a Subaru engine, don't anticipate anything big coming in the near future. 6-speed shifts smooth, decent stock stereo, Bluetooth connectivity is great for hands free phone access. Oh, and of course, it looks pretty frippin' cool too. Can't be happier as a car owner. It drives nice. However, the hatch plastic constantly rattles and makes noise no matter what you do. It also seems to have a vibration in the car when the air is running. Also, if you find a chip in the windshield and the salesman tells you that they can fix it, that is simply not true. They don't cover it. Wish I had known that before I bought the car. Great little car with good gas mileage. I get 32 mi/gal every tank (only 11 gal). I am the original owner and have had no serious problems. This little car will keep going forever as long as it is maintained. You can fit more in the back than you might think and the back seats fold down for extra room. The back seat area is small but good if you have kids to transport.